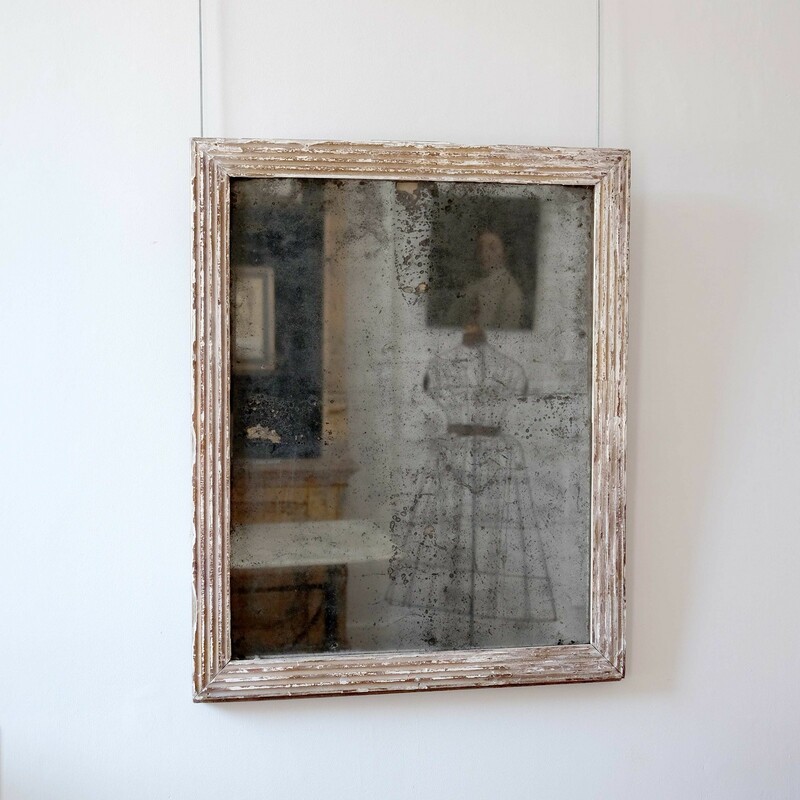 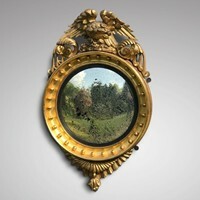 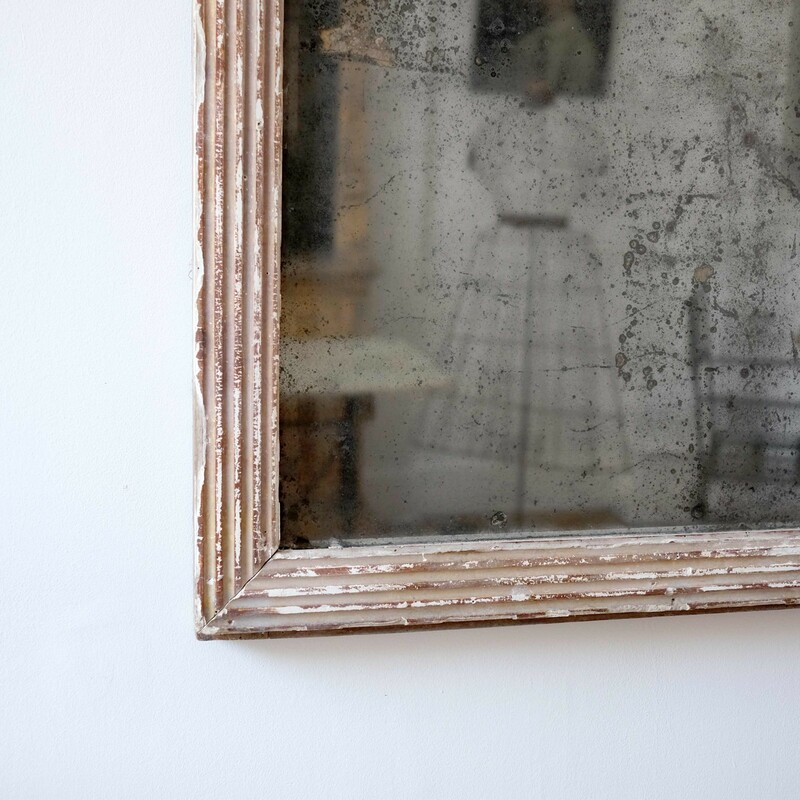 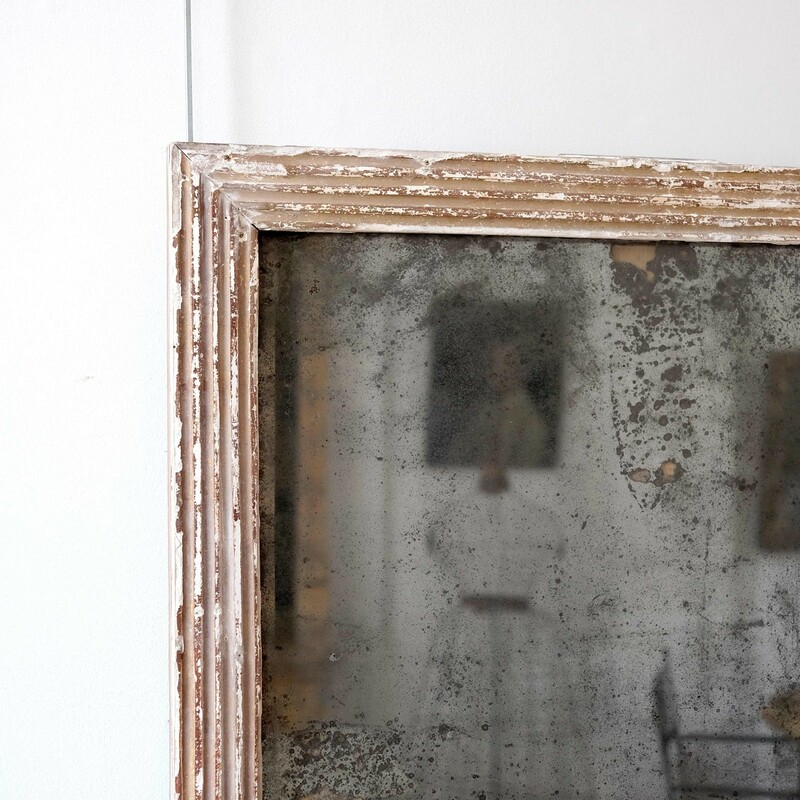 18th century French mirror, reeded frame with remnants of original patina, original merury plate and panelled back. Great distressed look. 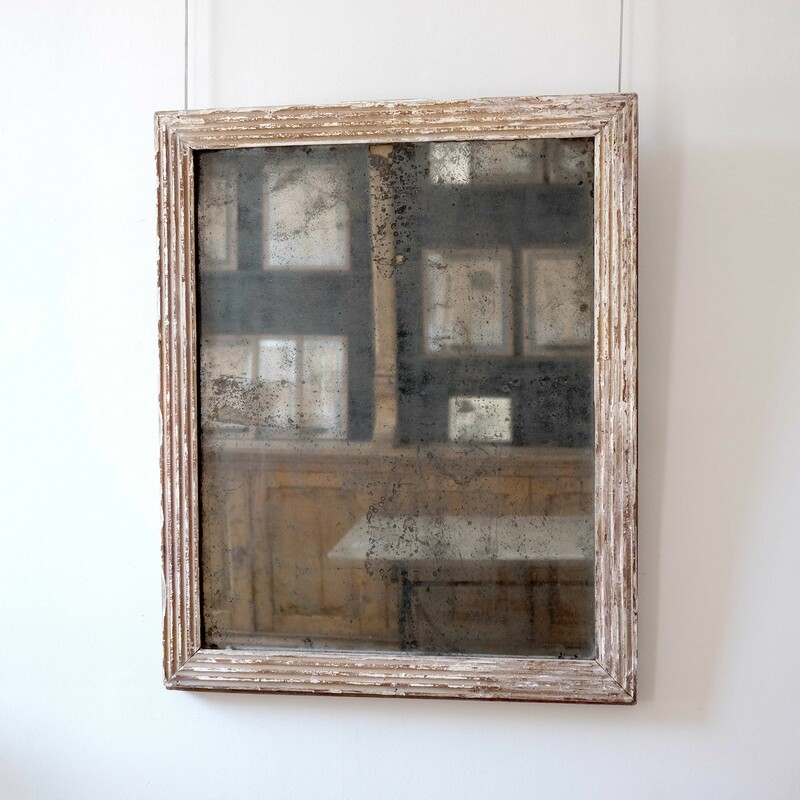 Dimensions: H 81 x W 66 x D 3cm.